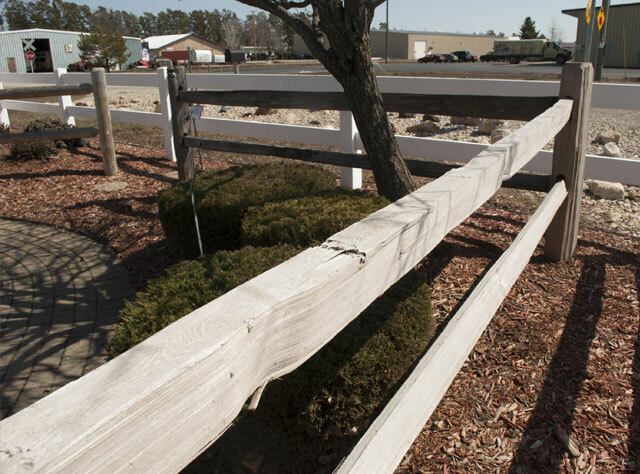 We offer two types of wood rail fence – round and split. Historically built in rural farming areas, today a wood rail fence is prized in urban areas for its natural beauty. 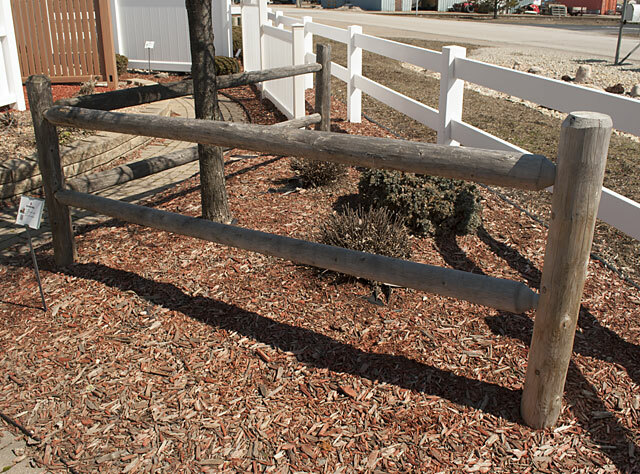 A round rail fence is more refined than the rugged look of split rail. Cedar posts are milled into 8 or 10 foot rails and inserted into posts. It is available with 2, 3 or 4 rails. Cedar is more weather resistant than pine, spruce or hemlock. It also resists insect infestation. Left uncovered, it weathers to a silver grey color. The height of a round rail fence is 3 feet high. A split rail fence inspires country living. Cedar poles are split lengthwise into 10 foot rails and inserted into posts. It is available with 2 or 3 rails. Cedar is more weather resistant than pine, spruce or hemlock. It also resists insect infestation. Left uncovered, it weathers to a silver grey color. The height of the split rail fence is 3 feet high.